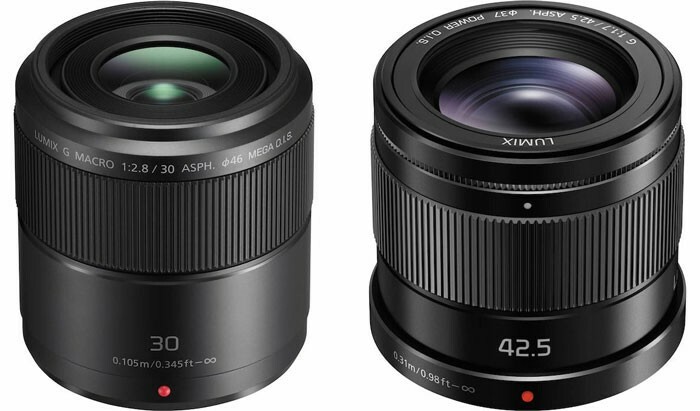 Panasonic has announced a pair of new Micro Four Thirds lenses – the 30mm f/2.8 ASPH. MACRO OIS lens and the 42.5mm f/1.7 ASPH. POWER OIS lens. Both lenses should be available in May 2015.